The idea, according to Schroepfer, is to trick your senses into believing the virtual world is real. The Surreal Vision team is working on early-stage prototypes that model the world and reconstruct it inside your virtual reality headset. The implications of this are nothing short of staggering. 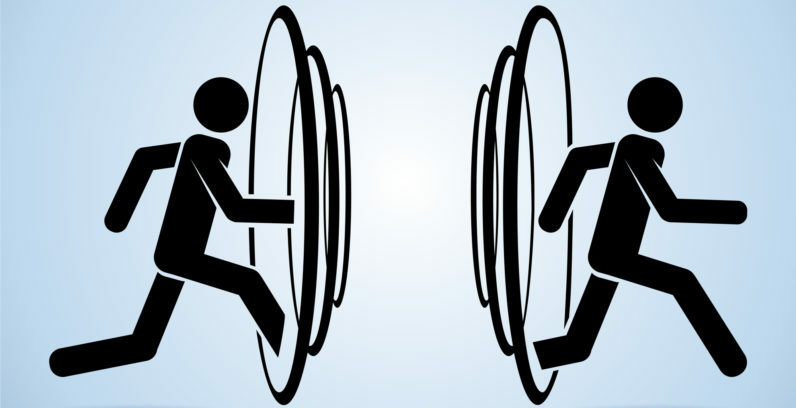 Teleportation, in a sense, is on the horizon. The technical challenges, while very real, seem to be surmountable with time, research and a few key acquisitions by Facebook in the near future. I, for one, can’t wait to have a cup of coffee with friends in all corners of the globe.